With gluten-free grains like quinoa and millet experiencing an increase in popularity, we are slowly discovering the many health benefits of these foods. For example, quinoa is rich with antioxidants that can reduce the risk of various diseases. Another, less popular grain seems to have equally potent effects on our health – teff. 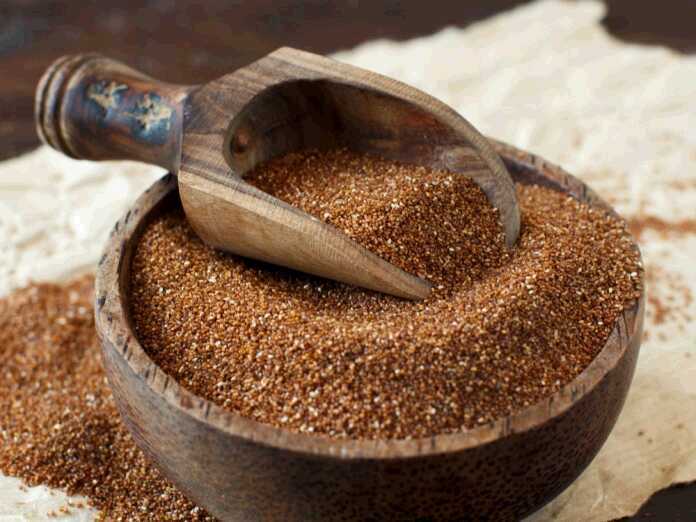 So, what are the health benefits of teff, and how should you consume it? Like the grains mentioned above, teff is very rich in protein, unsaturated fats, fiber, and minerals, making it a great addition to a vegetarian or vegan diet. 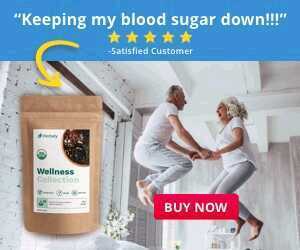 It also has a very low glycemic index, so you won’t be at any danger of spiking your sugar levels if you decide to include this grain in your diet. However, most of the health benefits of teff come from its high mineral content. 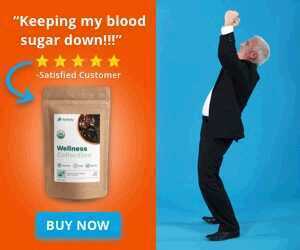 For example, one 100g serving of teff contains two milligrams, which is 11% of the recommended daily intake. Since iron is most commonly found in meat, teff could be a great alternative source of iron in a plant-based diet. It’s also rich in magnesium, calcium, and copper. Cook for 15-20 minutes, or until the water has completely disappeared. You can add dried fruit, nuts, milk, or Greek yogurt to increase its nutritional value and enjoy it as a bowl of cereal. Now that you know about the health benefits of teff, try to include this grain in your diet and experiment with different recipes.